TIPER - Transmitter Induced Precipitation of Electron Radiance has been shown to create an artificial Van Allen belt with VLF waves from naval communication. 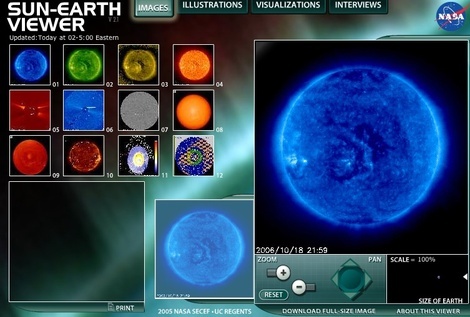 It can affect ion and electron particle flows in the sun-earth connection along magnetic field lines. 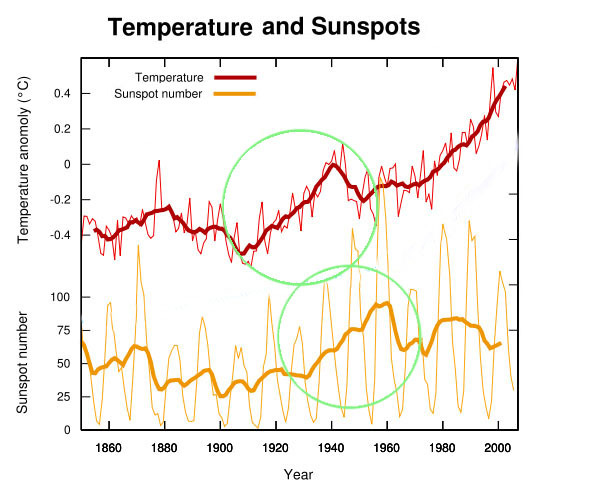 This can be seen in the graph as the sunspots react to our ion out flows. 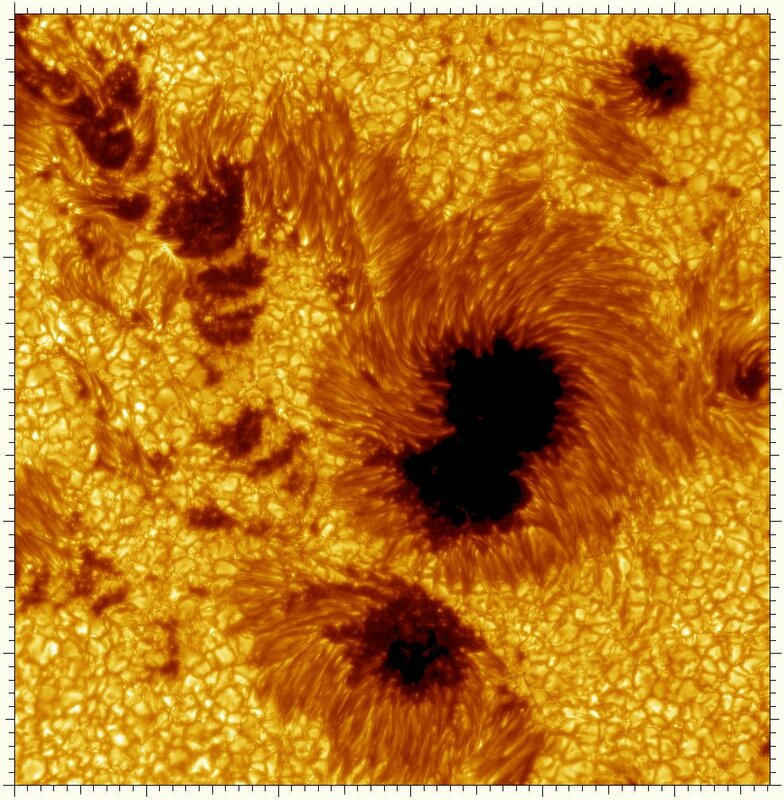 This constant energy exchange between the earth and the sun arrives nearly 11-12 years later as a wave of particles that can cause sunspots and flares that throw energy back at the earth. This is a vicious cycle that can deplete ozone through REP and solar radiation. 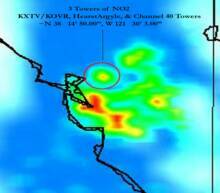 NASA satellites detect VLF bubble around planet! A pair of NASA space probes have detected an artificial bubble around Earth that forms when radio communications from the ground interact with high-energy radiation particles in space, the agency announced this week. The bubble forms a protective barrier around Earth, shielding the planet from potentially dangerous space weather, like solar flares and other ejections from the sun. When humans want to communicate with submarines near the surface of the ocean, they use a type of radio communication known as very low frequency waves, or VLF, transmitted from stations on the ground. Some of the waves can stretch all the way out into Earth’s atmosphere and beyond, where they affect the movement of the radiation particles bouncing around in the region. Sometimes, the interaction between VLF and these particles creates a barrier that can be seen by spacecraft orbiting the planet. An NO2 signature in the vicinity of 3 broadcast towers in Walnut California has been discovered producing a perfectly round spot of NO2 from outside of the city away from conventional NO2 sources. The Swedish Institute of Space Physics have already shown that radio waves from broadcast transmitters can stimulate a known ozone depletion mechanism and warned that broadcast on a global scale is a major public concern. 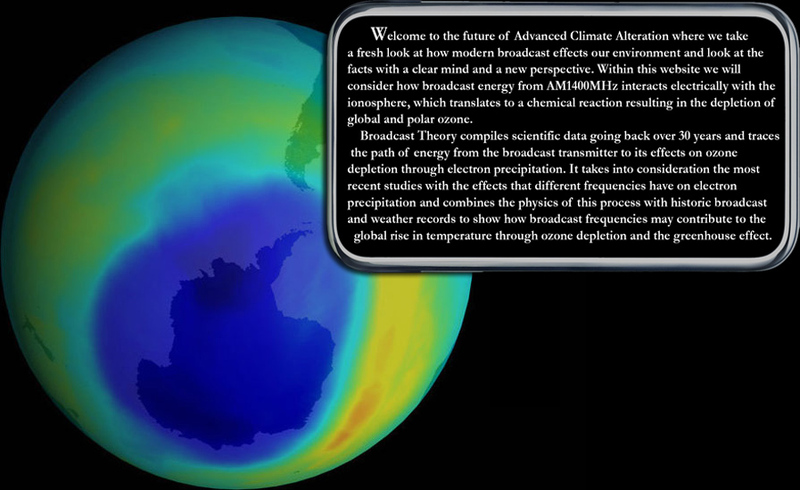 Broadcast Theory explores this connection between our historic use of broadcast frequencies and the global climate. 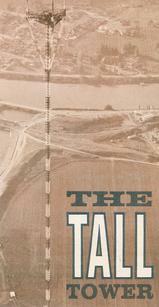 3 Broadcast Towers create NO2 signature in California! 2 Ozone Depletion: TIPER increases lightning & produce NO2 in the polar & equatorial region depleting ozone as much as CFC's or solar proton events, yet are always ON! 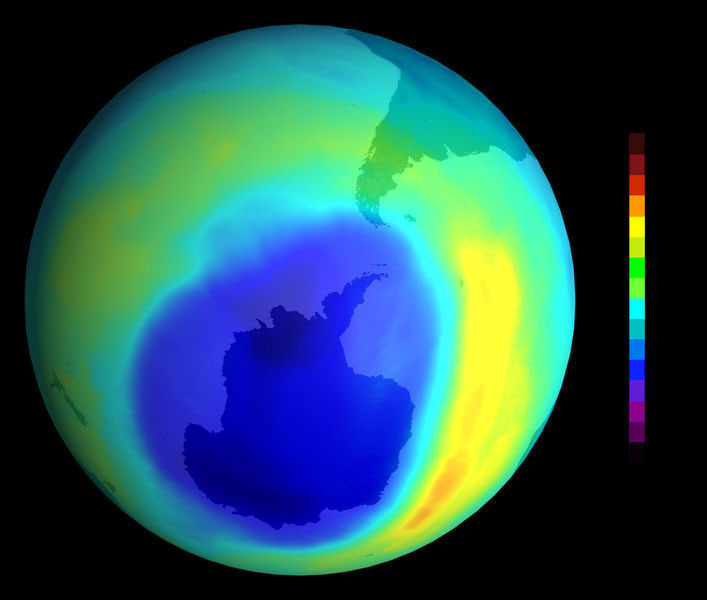 Predicted Ozone Anomoly really happens! “At HF frequencies, the broadcasting stations utilize powerful transmitters which can heat the ionosphere and change the temperature and the density. All these wave dissipations in the ionosphere could participate to the global warming of the Earth because the change in global temperature increases the number of natural lightning discharges in the atmosphere. Then the supplementary lightning discharges produce more magnetospheric whistlers which could produce heating and ionization in the lower ionosphere. 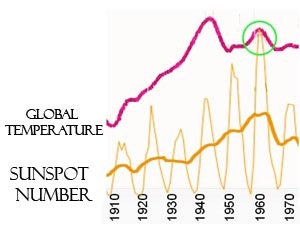 the depletion of global and polar ozone. Broadcast Theory compiles scientific data going back over 30 years and traces the path of energy from the broadcast transmitter to its effects on ozone depletion through electron precipitation - EEP. It takes into consideration the most recent studies that different frequencies have on electron precipitation and combines the physics of this process with historic broadcast and weather records to show how broadcast frequencies may contribute to climate change via stratospheric EEP-NOx and ozone depletion. 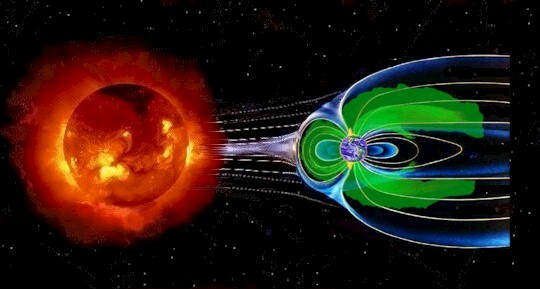 Anthropogenic Space Weather - NASA satellites detect VLF bubble around planet! "Energetic electron precipitation (EEP) from the Earth's outer radiation belt continuously affects the chemical composition of the polar mesosphere. EEP can contribute to catalytic ozone loss in the mesosphere through ionization and enhanced production of odd hydrogen. However, the long-term mesospheric ozone variability caused by EEP has not been quantified or confirmed to date. Here we show, using observations from three different satellite instruments, that EEP events strongly affect ozone at 60–80 km, leading to extremely large (up to 90%) short-term ozone depletion. This impact is comparable to that of large, but much less frequent, solar proton events. On solar cycle timescales, we find that EEP causes ozone variations of up to 34% at 70–80 km. With such a magnitude, it is reasonable to suspect that EEP could be an important part of solar influence on the atmosphere and climate system." On November 2, scientists from NOAA and NASA reported that the maximum size of the 2018 ozone hole over the Antarctic was slightly above average. According to the report, this year’s ozone hole reached an average area coverage of 8.83 million square miles (22.9 square km), almost three times the size of the contiguous United States. It ranks 13th largest out of 40 years of NASA satellite observations. 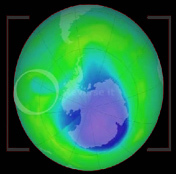 Since the WMO Ozone Depletion report 58 came out in July 2018 claiming signs of repair due to the Montreal Protocol.. we continue to see conflicting reports saying that all areas of our ozone layer are still getting worse. According to NASA satellites, the Antarctic hole is worse this year and mid latitudes continue to thin over populated areas. “Already in the mid 1970's it was discovered, somewhat unexpectedly, that electromagnetic radiation from ground-based HF radio transmitters can, if powerful enough, create irregularities in the otherwise smooth overhead ionosphere. These “artificial” irregularities have scale lengths ranging from meters to tens of kilometers and are the result of the nonlinear and turbulent interaction of the radiation with the ionospheric plasma (Robinson, 1989). Very Low Frequency (VLF) electromagnetic waves propagating in the magnetosphere are capable of interacting with trapped energetic electrons to remove them from the radiation belts. VLF waves propagating in the whistler mode can efficiently change the bouncing motion of energetic electrons if a certain gyroresonance condition is met between the wave and the particle's motion. A particle's motion can be modified so that instead of remaining trapped in the magnetic bottle of the magnetosphere, it precipitates upon the upper atmosphere where it collidea with the neutral particle population and lose its energy.